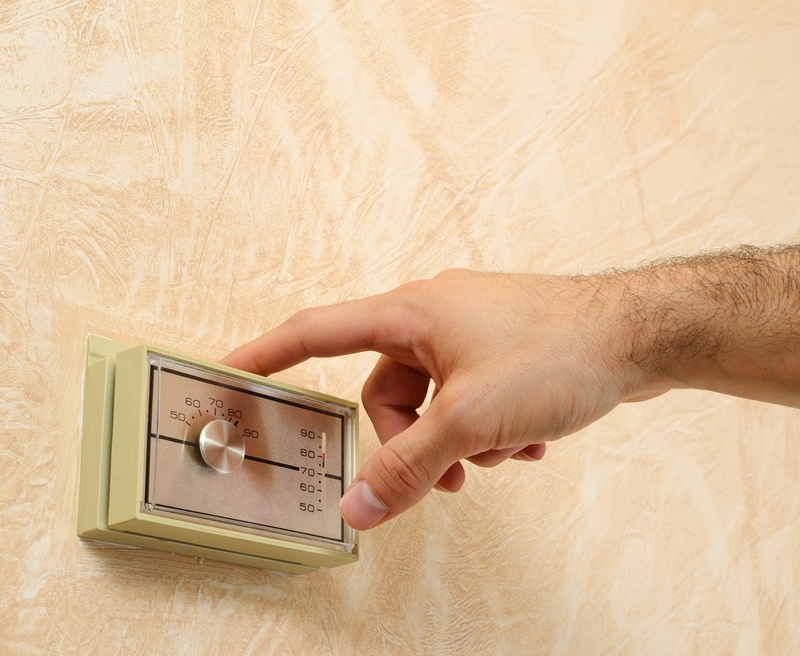 Should you Convert from Oil to Natural Gas Heating? While oil prices remain high and volatile, natural gas prices have remained relatively stable over the years. According to the EIA, average household expenditures for homes heating primarily with natural gas is $578, compared to $1,392 for heating oil. Oil needs to be trucked to your home to fill out the gas tank, which can lead to delays during severe weather events. Gas, on the other hand, is piped directly and conveniently. Natural gas is a great option if you're looking to be more environmentally friendly. It emits significantly reduced emissions of sulphur oxide, particulate, and mercury. Oil is environmentally hazardous since it is among the top contributors of smog. Looking to make the switch? Contact us today to learn more about our oil to natural gas conversion services.